As soon as the weather starts to get a little cooler, our minds automatically begin to drift to the holidays. Halloween, Thanksgiving, and of course, Christmas are right around the corner. In fact, they’ll be here before we even know it. Despite the months between now and the end of December, it’s never too early to start planning for the holidays. Why? We all know that the holidays can get really expensive, really fast. And when you want to be that grandparent--you know, the one that spoils the grandkids silly every chance you get--well, it’s important to deliver on Christmas. One of the best ways to counteract the strain of Christmas costs, is to plan ahead. It’s really easy to get caught up in the magic of the holiday season, and end up going waaaay over your holiday gift budget. Black friday and all of the holiday sales draw you in, enticing you with promises of sales and savings. This doesn’t mean that sales aren’t bad. In fact, it’s the opposite. However, you can’t let yourself get caught up in all of the sales. The best way to counteract that, is to plan out your holiday gifts ahead of time, before you even go shopping. This doesn’t have to mean planning out each individual gift, although it can if that’s what works best for you. Instead, you can plan out categories. You know you’ll get your daughter a doll, 2 items of clothing, a new game, and a book. Then, when you get to the store, only get those things you already decided you’d get. One of the biggest frustrations as a parent is to see your child discard and ignore their Christmas gifts just a few short days after receiving them. The excitement of the holiday makes them excited for their gifts, but it often doesn’t take too long for these new toys to be forgotten. It’s frustrating to see the dozens of toys you got them, and spent money on, collecting dust and going unused. 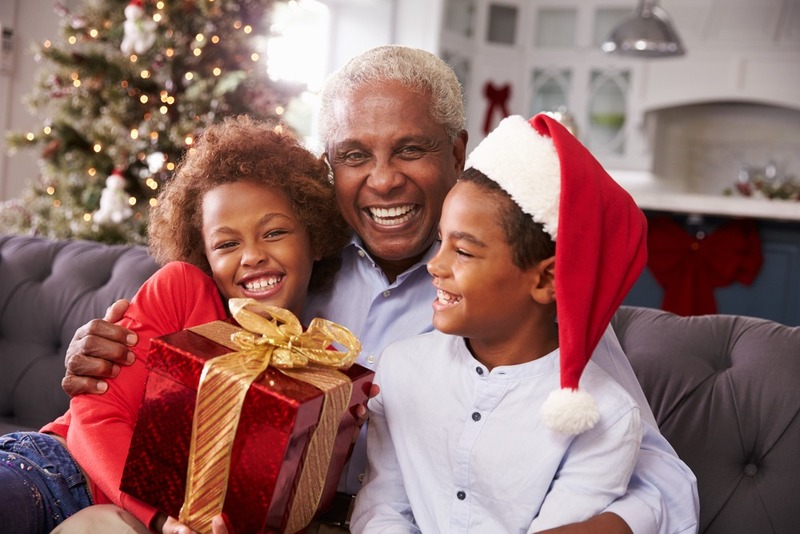 One of the best ways to fix this problem, is to be more mindful of the gifts you get your children and to get them less gifts. Instead of 5 small toys, get them 1 item they’ve really been wanting. Especially if this is something they are passionate about, and they can use for years to come. 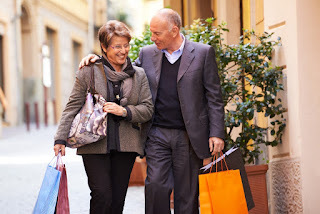 It may be more expensive, but it’s something that will last a lot longer, bring them joy years to come, and ensure that your money isn’t being wasted. Go ahead and buy your child that drum set, the recording equipment, or the expensive art set. One of the reasons that the holiday season can be so financially crippling, is because all of the extra expenses that go with the holiday all happen at the exact same time. Some of this is simply unavoidable. But if there’s an area where you can redistribute the financial burden, you should. One of the best, and safest, ways to do this, is by buying presents early. Before prices inflate for the holidays, head out and grab a few of the gifts you know you’re planning on giving. You can save them away in a high shelf in your closet and wait for the snow and holiday season to arrive before gifting. If you have children, a pretty good idea is to plan to buy one or two gifts every time you have to make the trip to the store. This will equate to an extra $20-$50 per trip, rather than having to spend hundreds of dollars on one trip, on the same paycheck. 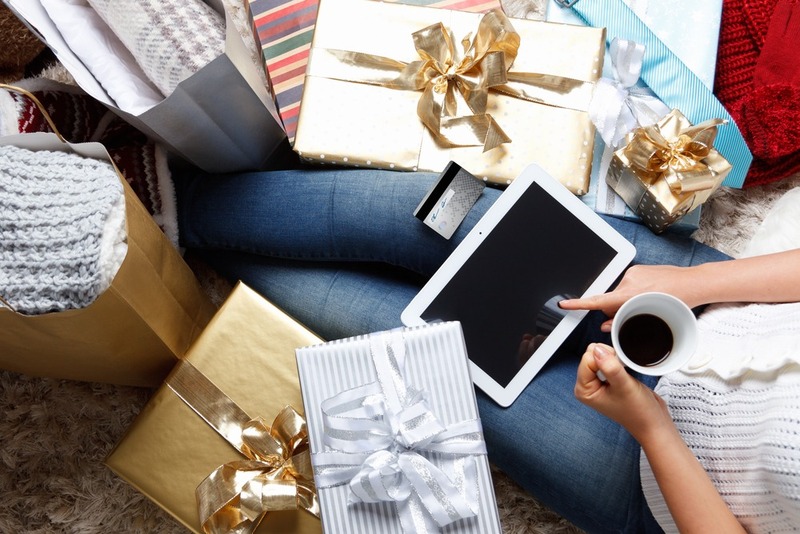 By spreading out your gift buying for a few months before the holidays even start, you’ll be saving lots of money, beating the holiday shopping crowds, and keep yourself from getting too stressed out in the new year.